Wieland-Davco strives to find and retain repeat clients, one such client is Pratt Paper. 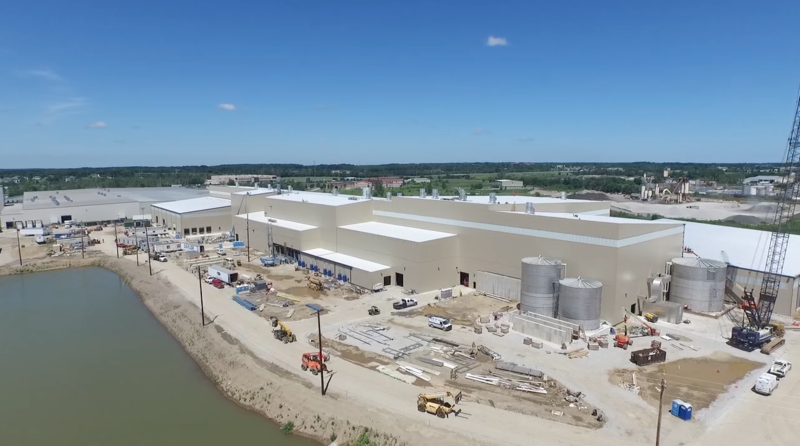 Wieland is nearing completion on Pratt’s latest facility, a 350,000 SF cardboard plant in Valparaiso, Indiana. Check out this 3 minute video short for a look inside this amazing facility!